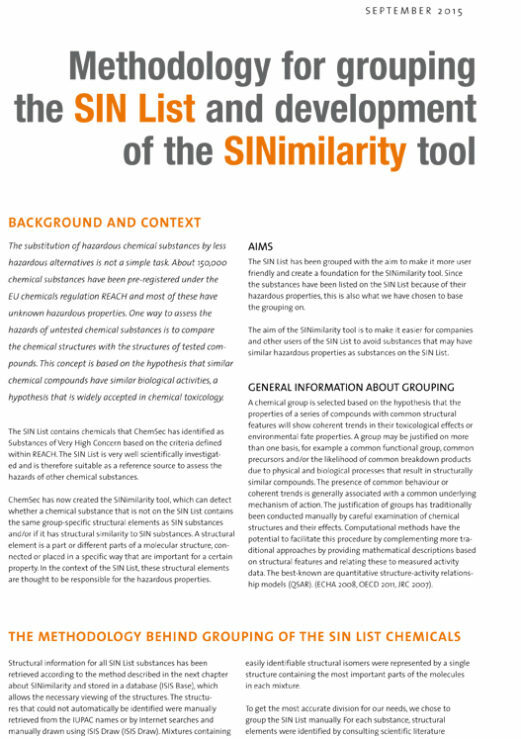 To date a number of chemicals have been officially identified as EDCs under the existing European chemicals regulation REACH. 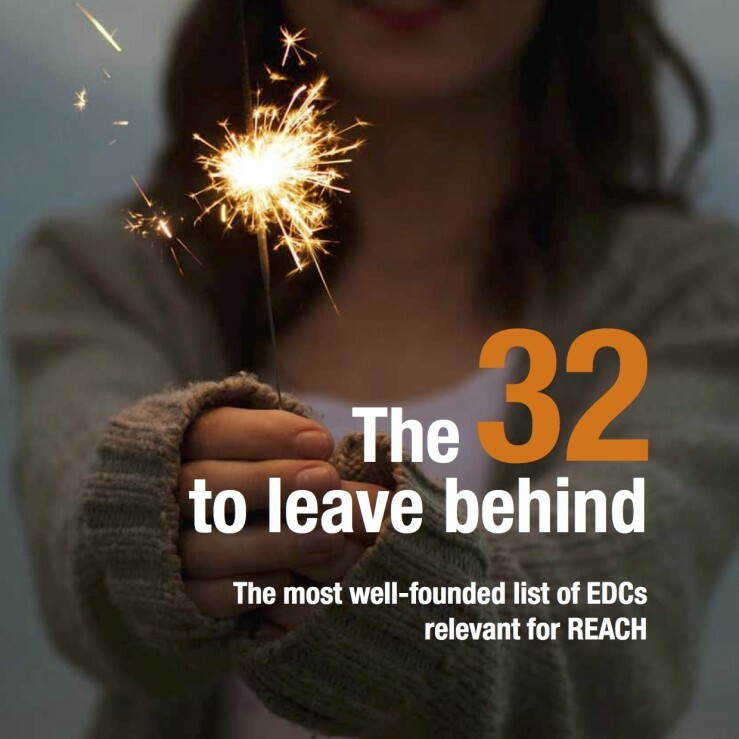 This shows that EDCs can be identified on a case-by-case basis even in the absence of criteria. 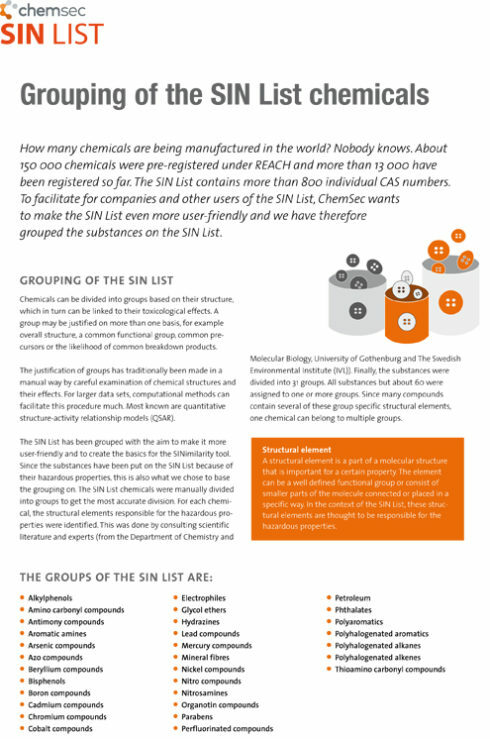 Using this approach, ChemSec has identified 32 EDC substances that can be regulated today under the existing legal framework. 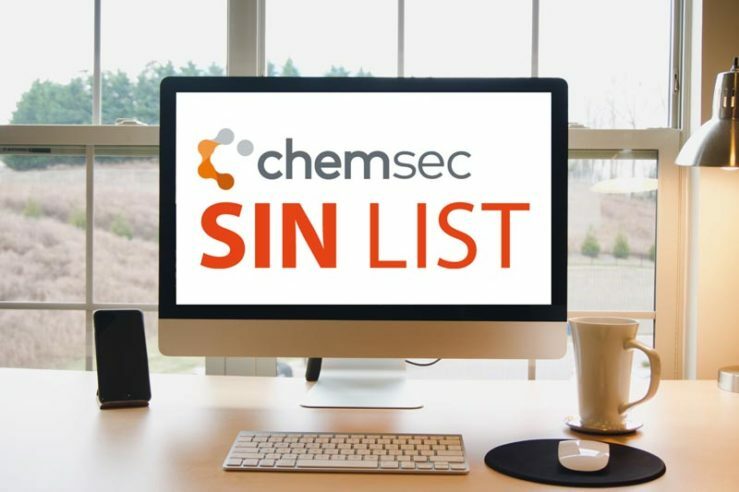 In October 2014 we did an extensive update to the SIN List. 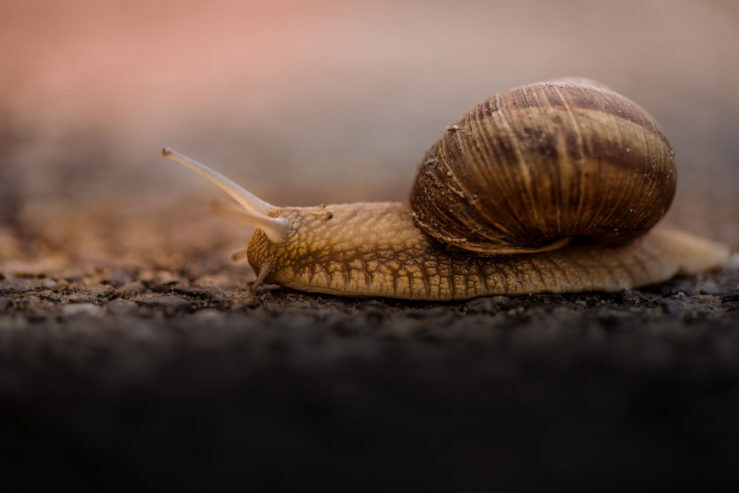 Here you can find all documentation related to that update. 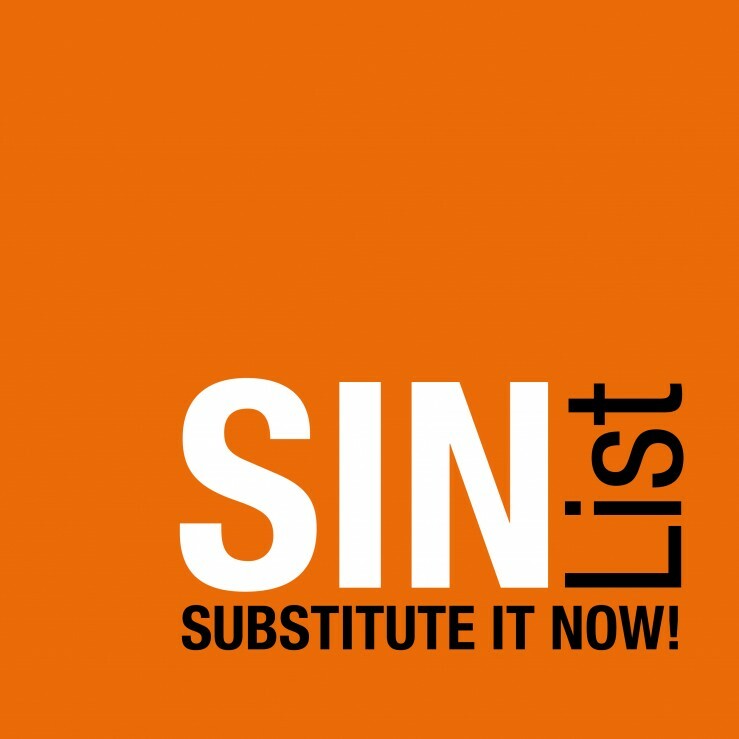 This fact sheet describes the update of the SIN List to the 2.1 version. 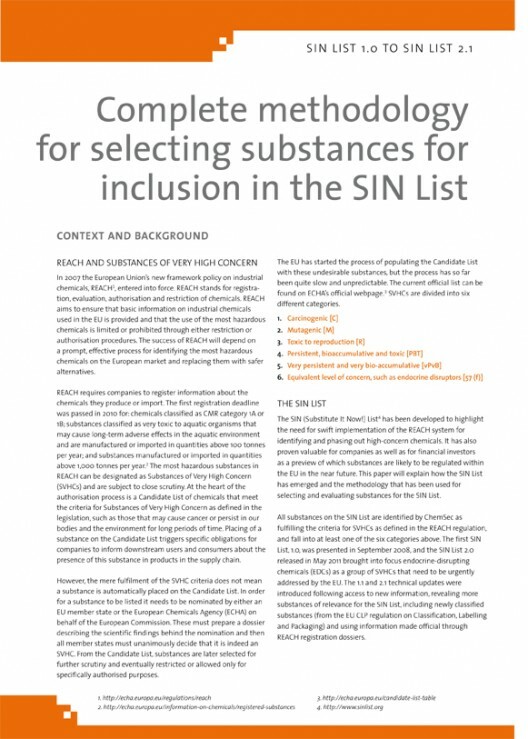 This methodology describes the process of selection substances for the SIN List – from version 1.0 to 2.1.